Bruce is a globally-recognised guru of the wealth management industry. A former global leader of PwC’s Private Banking and Wealth Management practice, he has over 35 years’ experience of providing a range of consulting services to global financial service companies. 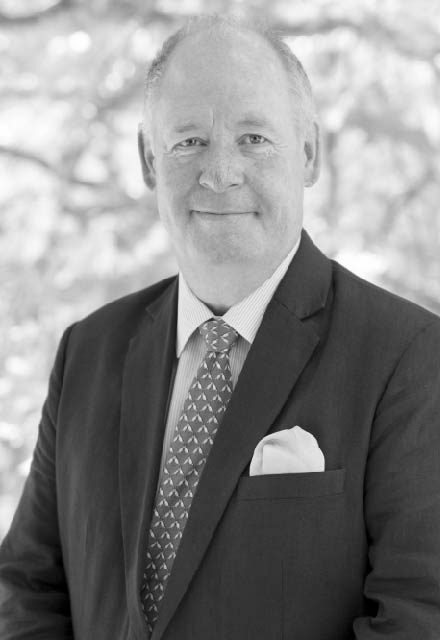 Bruce is CEO of Weatherill Consulting, non-executive chairman of WealthBriefing and JDX Consulting, and a non-executive director of Fidelity Holdings (UK) Ltd and ComPeer. He is also deputy chair of the Chartered Institute of Securities and Investments (CISI) Wealth Management Group, a judge on various awards and a chairman/speaker at wealth management conferences around the world. Anna is CEO of The Wisdom Council, launched in 2013 following seven years running a specialist Wealth and Asset management marketing consultancy. Prior to that Anna worked in the City for over 20 years, in roles including Head of International Marketing for JPMorgan Private Bank and Morgan Stanley Investment Management. Anna has extensive experience of the development of investment and marketing propositions for both financial services companies and individual investors including identifying strategies to improve engagement and financial awareness. The Wisdom Council’s clients range from global Wealth and Asset Management companies to Platforms and Retail Banks with recent projects particularly focused on the research and development of online consumer investment propositions both standalone and as part of a broader relationship driven model. Since 2012, Anna has been a judge on the Private Asset Management (PAM) Awards. 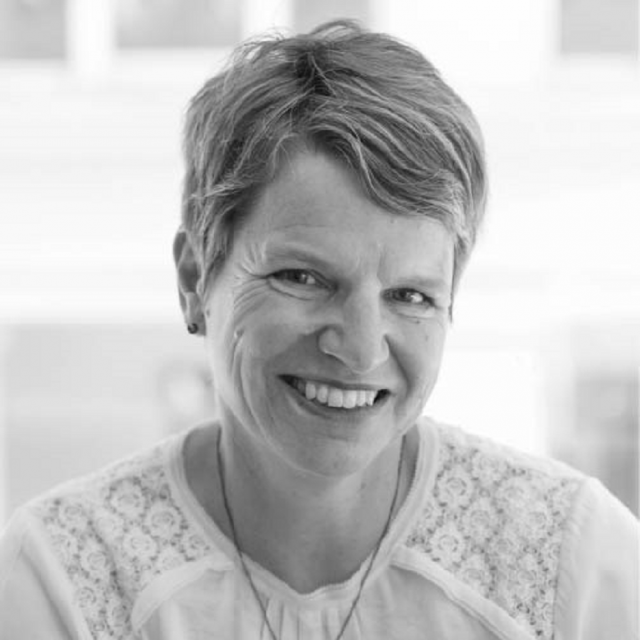 Outside the world of finance, Anna is on the Council of the British Association of Women Entrepreneurs (BAWE) and sits on the Board of the Young Vic Theatre. Alison is a strategist and expert in getting things done! 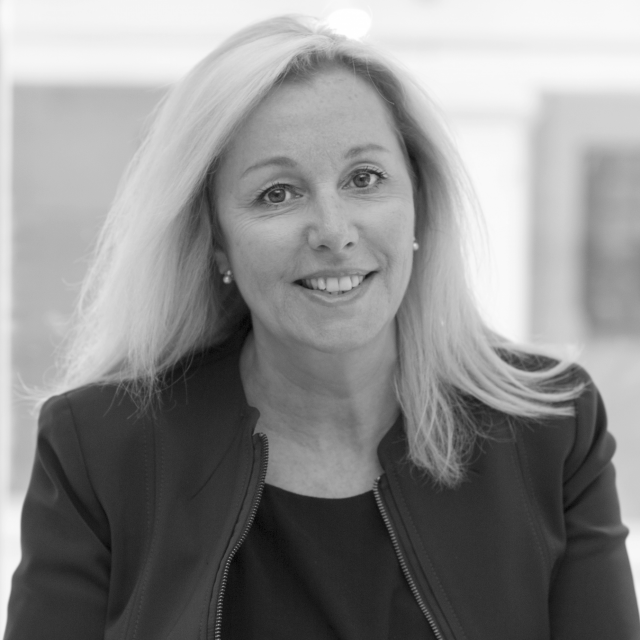 She brings more than 20 years’ practical experience in wealth management working for leading players across the industry including private banks, asset managers, IFAs, platforms and insurance companies. She has held chief operating officer roles for the private banking businesses of Barclays and Schroders. 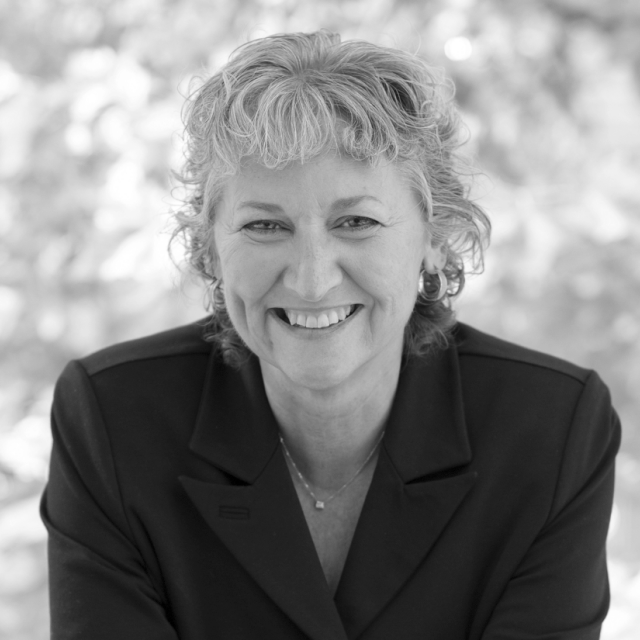 She has brought her experience to roles as an independent consultant and as a director of a number of small and rapidly expanding businesses, including a 3-year tenure as managing director of Compeer, the business benchmarking and research services provider and 6 years building an independent financial planning business, now integrated into Stonehage Fleming. Her passion is to get things done – and the right things for the client. 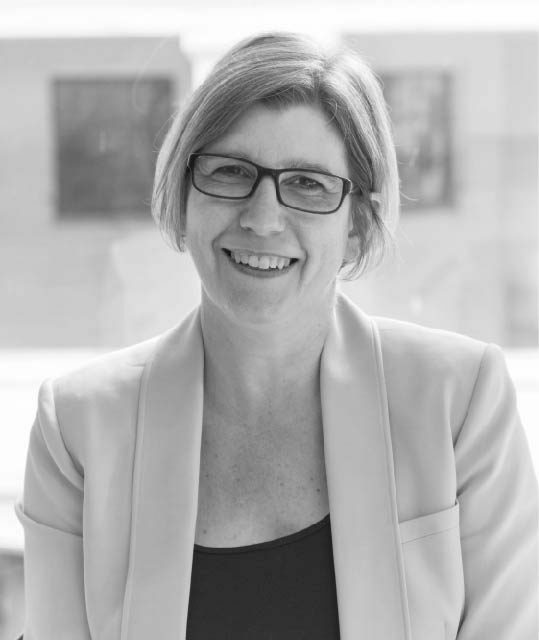 Prior to joining the Wisdom Council as a senior consultant, Dawn spent over 20 years as a practitioner in the asset management industry, marketing and writing about investment strategies and products for leading asset management businesses including Gartmore, Threadneedle and Henderson Global Investors. Dawn draws on deep investment knowledge as well as hands on experience of the commercial and regulatory challenges facing the investment industry. Dawn sat on the FCA’s Fund Objectives Working Group representing customers and leads The Wisdom Council’s work with the UK’s Investment Association. 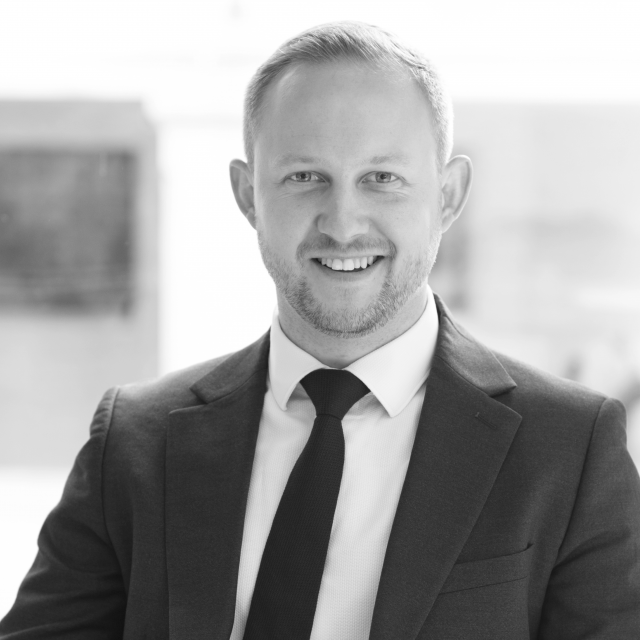 Josh is an investment specialist who works closely with our institutional clients to embed end-consumers and distributors into product development and governance. He spends much of his time talking to investors, always aiming to bridge the gap between manufacturer and consumer, and improve outcomes for all. Josh began his career in institutional asset management at The Royal Bank of Scotland then moved into sales and marketing within RBS’s structured product division. 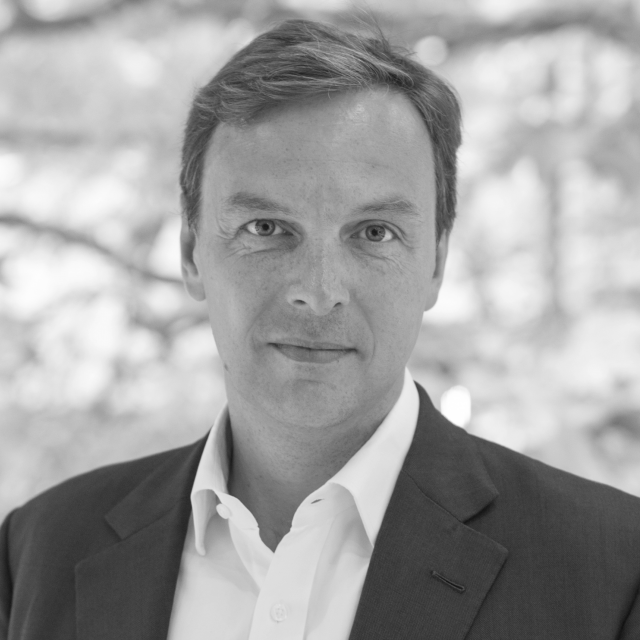 He also worked at Coutts and BNP Paribas, and brings extensive knowledge of the investment landscape and a passion for articulating complex solutions simply. Josh graduated with a first in economics and philosophy from the University of Bristol. 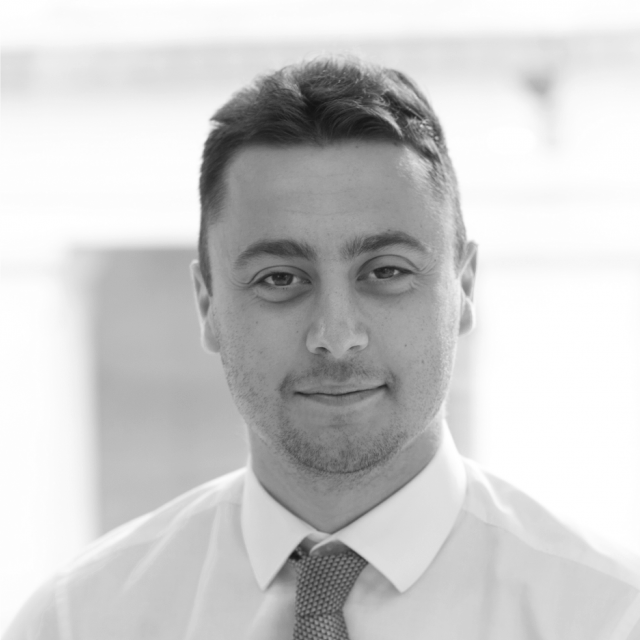 Massi is our resident data buff and is busy evolving our target market segmentation to deliver an industry-leading solution – we believe it will give manufacturers and distributors a valuable commercial tool as well as being an intelligent way of meeting MiFID II obligations. 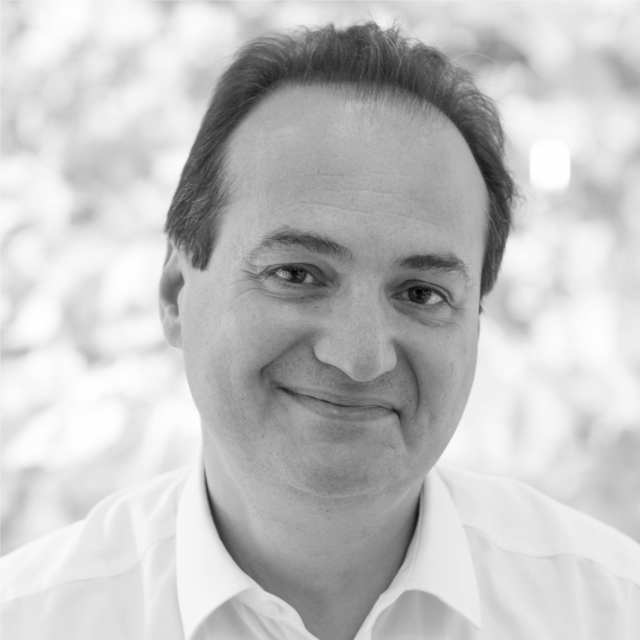 Massi has over 20 years’ experience across financial services in insurance, capital markets, wealth and asset management. He has had line management and front office experience including as MD at Barclays’ investment bank and asset management divisions, with responsibilities in product development and distribution. Massi has also created a web-based market research tool to identify investor needs – specifically with MiFID II retail target market in mind. Zoe is a forward-thinking strategic marketing professional, with a proven track record of success. Over the last 20 years she has worked both agency and client side and has experience across multiple markets and industry sectors. 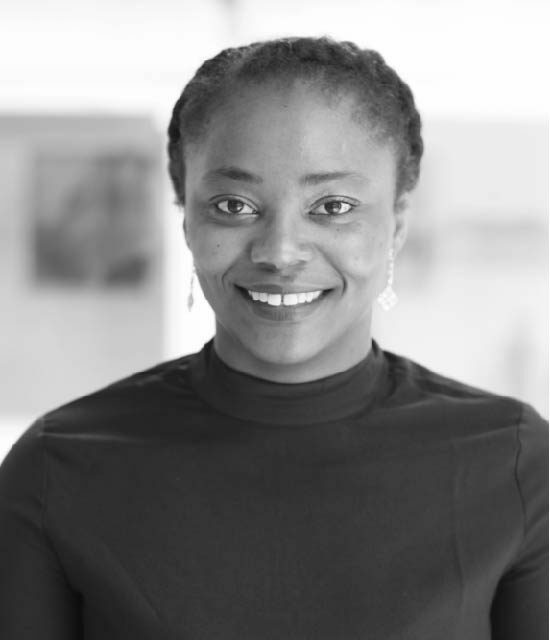 Her key area of expertise is the European asset management industry, where she has worked for global brands such as Morgan Stanley and M&G Investments, and held a variety of senior roles, including Head of International Marketing. 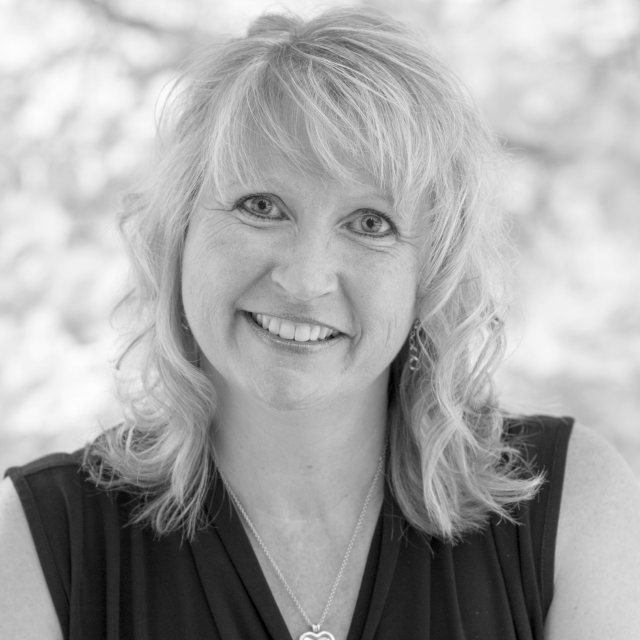 She loves sharing her knowledge and ideas with clients and helping their businesses flourish. Martha has been with The Wisdom Council for 2 years working as a research associate across our investment and wealth management clients. Working alongside our investment specialists, she combines her ability to think both creatively and analytically to ensure The Wisdom Council delivers high quality and innovative solutions for our clients. 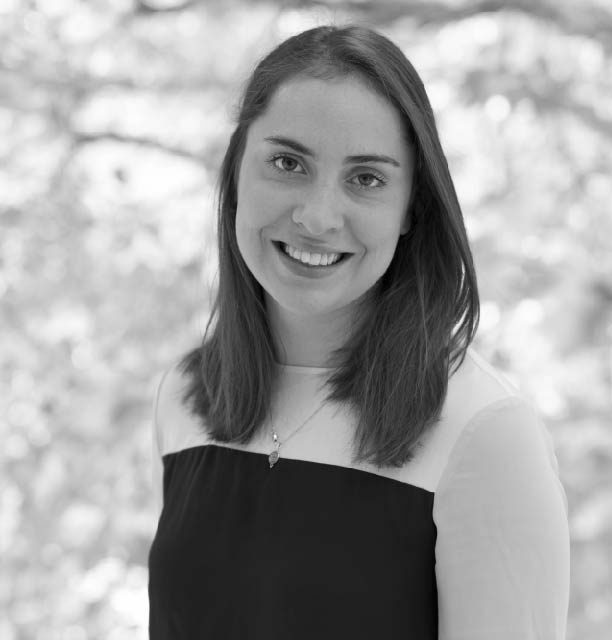 Martha joined the Wisdom Council following an internship with First State Investments after graduating from the University of Exeter with a BA in History and International Relations. Ben is an analyst in our research team working alongside our investment and consumer specialists to deliver TWC’s research and consultancy. He joined The Wisdom Council following his graduation from the University of Essex with a first in Business Management (BSC), including a year studying abroad. Ben has a particular interest in quantitative research, including proposition demand reads, with a sharp eye for detail and data analysis. Nilza is a marketer and researcher at the beginning of her professional career. Having worked as a freelancer for charities and done internships throughout her Greenwich University years, she has acquired the skills that enabled her to join The Wisdom Council. She has a passion for books, arts and everything anime. Driven by a need to understand why consumers are attracted to brands and how to connect with them, she aspires to be someone others can look up to. 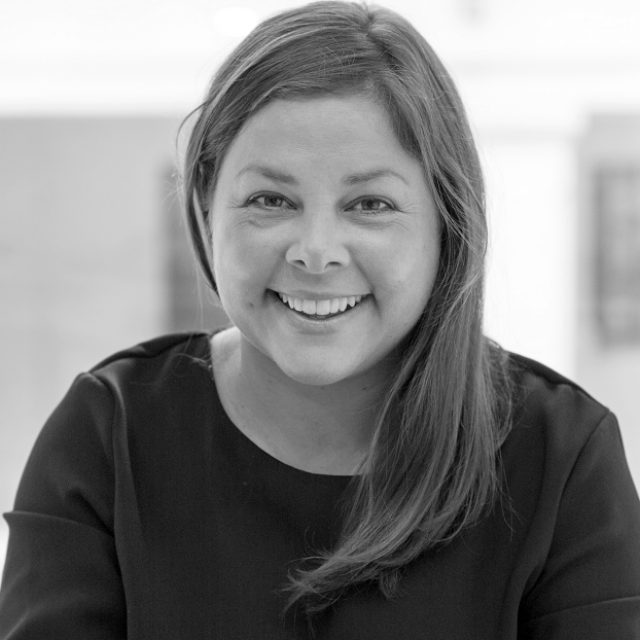 Rosie draws on more than 15 years’ asset management and international experience gained in the institutional, professional wealth management and retail sectors to develop client engagement strategies – both online and offline. With a strong heritage in the development of digital propositions, Rosie is passionate about building strong long-term relationship with clients, developing and implementing solutions that deliver results for them. 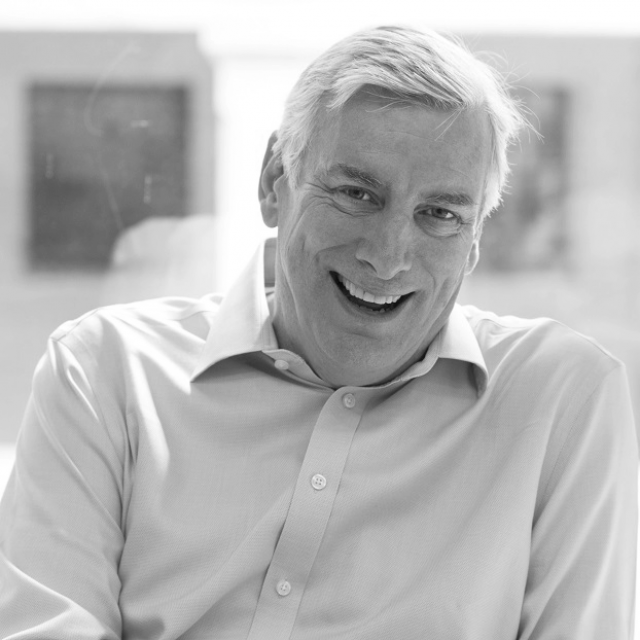 Giles is our resident insight and strategy expert who focuses on providing clear target market insights for The Wisdom Council’s clients, helping them to build and develop product, brand, business and communication strategies with confidence. Driven by a need to understand why consumers, investors and businesses make the decisions they make and how to influence those decisions, Giles has over 30 years of experience as a qualitative researcher and insight specialist, as well as being an experienced facilitator at executive and board levels. 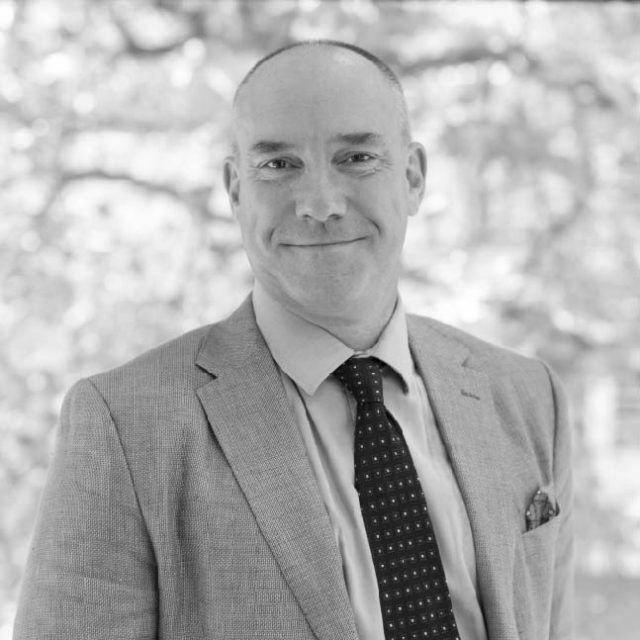 Giles has experience working for clients across the financial services industry from retail banking and card services to asset and wealth management, and just about everything in between. Louise is an insightful senior marketing professional and experienced facilitator who leads research and engagement activities for clients. 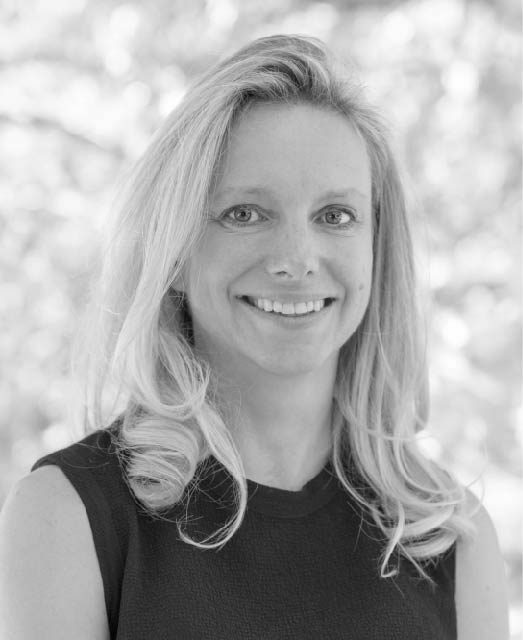 A career focused on shaping marketing strategy, developing brand and propositions, and driving marketing programmes has seen Louise garner experience in UK & international markets across sectors, most recently financial services, energy and technology. The result is a deep seem of expertise in regulated industries in both B2B and B2C environments. Louise brings a high level of engagement and creativity to her work with the Wisdom Council. Tom has been supporting clients in the asset and wealth management industry for over twenty years. He headed the charities team at Lombard Odier in London and prior to 2015 he was a managing director at JPMorgan Private Bank advising family offices, trusts, private clients and charities. He led JPMorgan’s international manager due diligence team, having been both a portfolio manager and equity research analyst at Flemings. Tom is also a trustee of Swanswell, a leading addiction charity. alongside his work with TWC. Paula is Executive Assistant to The Wisdom Council team – as well as grappling with the daily challenge of diary management, Paula provides invaluable administrative support and keeps the office ticking. Having spent more than 20 years as a PA in financial services companies working for both UK and international businesses, Paula has a wealth of industry experience to offer. During her time at Scottish Life Assurance and Scottish Life International Paula supported the UK and International Sales Directors respectively, and also worked for the directors of Alpha Capital Markets. A passion for swimming has seen Paula cross the channel no less than 3 times!